Ana Moniche Bermejo: Has a Master in Science (MSc) in Urban Planning and Environmental Assessment and Management from Oxford Brookes University. A degree in Economics from Universidad de Málaga. 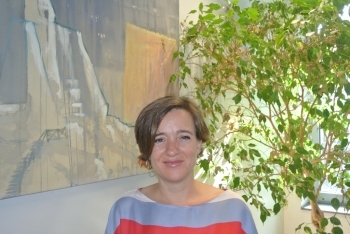 She is currently working as Senior Officer of the Statistics and Market Research Area for the regional Government of Andalucía (Spain). She has been working as Research Associate at the University of East Anglia during 2012 and 2013. Her expertise ranges from Tourism Statistics, Surveys implementation and exploitation of results, analysis of tourism demand and supply, impact of cultural or sport events, econometics and time series analysis, tourism indicators system, sustainability and tourism.